Nothing like three days of camping to shrug off normal duties. Neighbor Dave and I traveled to the Shenandoah National Forest this weekend for some trailing, hiking and the squashing of personal hygiene, yeah! 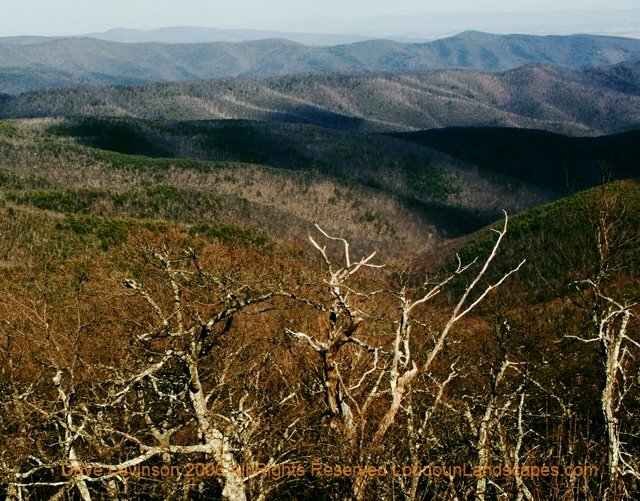 While getting lost on what the locals referred to as "roads", we discovered a breathtaking spot called Reddish Knob. 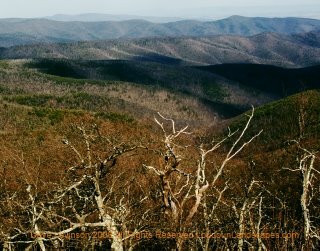 The Knob offered 360 degree views into the Virgina and West Virgina mountains. Great photos, again. What was the altitude at that peak? Enjoy the weather, soon to get cold again. Almost 4200 feet! Between my geek altitude watch and the GPS unit, we've got it covered.